Oct 29, 2011 | architecture, bricks, colors, decay, lines, marble, repetition, steps, textures, walls. 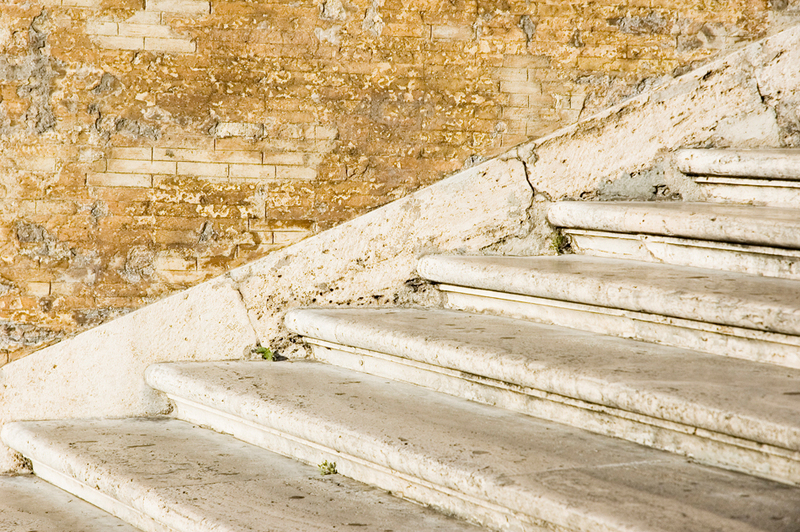 A detail of the steps and wall, near the top of the Spanish Steps in Rome. Beautiful picture ……. very nice wall and stair.